Is anyone else as excited as I am that Halloween is on a Friday this year? I can stay up late, watch scary movies and drink copious amount of pumpkin beer without the inconvenience of having to get up early tomorrow morning. 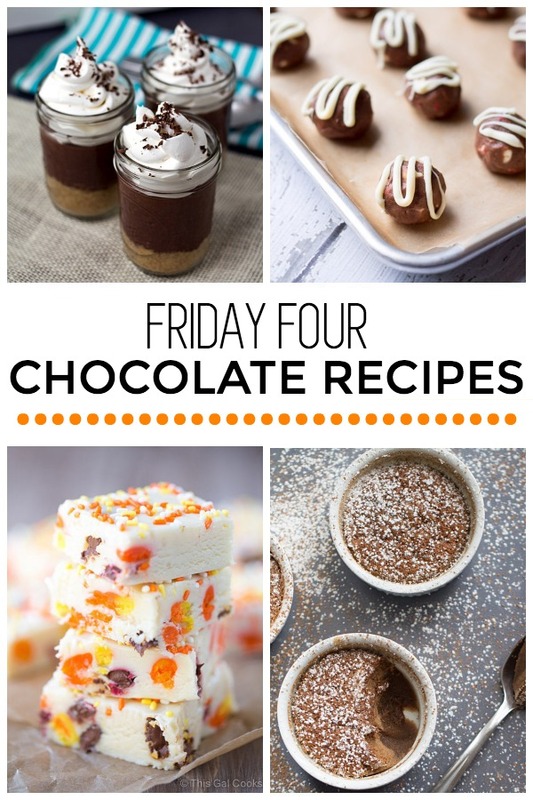 In honor of Halloween and all things chocolate, I’m sharing 4 Chocolate Recipes with you today. In my world, a huge part of Halloween is the over abundance chocolate candies. 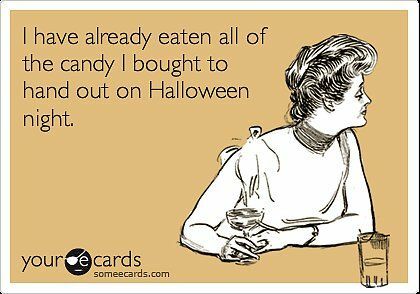 Especially Take 5 candy bars, which are scarce once Halloween passes by. If you haven’t had a Take 5 can’t bar yet, go find one NOW! You don’t want to wait until next year to enjoy that good stuff. Not all of it but definitely some of it! 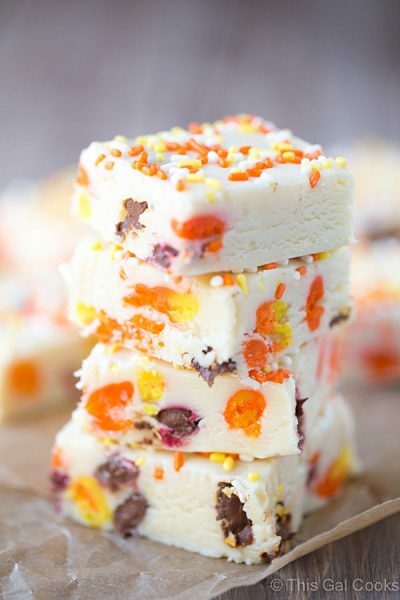 ON THE BLOG: I shared these Healthier Pumpkin Muffins, this Simple Vanilla Bean Buttercream Frosting Recipe and Candy Corn M&M White Chocolate Fudge, which I will be sharing below, because Chocolate. IN MY LIFE: I’ve been busy in the kitchen creating recipes for Barefoot Wine. All of these recipes will be easy to make and will utilize items that you already have in the pantry. Stay tuned as they will be rolling out within the next month! Ken and I visited a pumpkin patch Wednesday evening. We may have bought 7 pumpkins. One large; one medium; 2 small; 2 super small and one that looks like little mushroom house. Maybe I am a little obsessed with pumpkins. Have a fun, safe and spooky Halloween! Happy Halloween to you too, Ashley! Hope you had a good one. Thanks for stopping by! 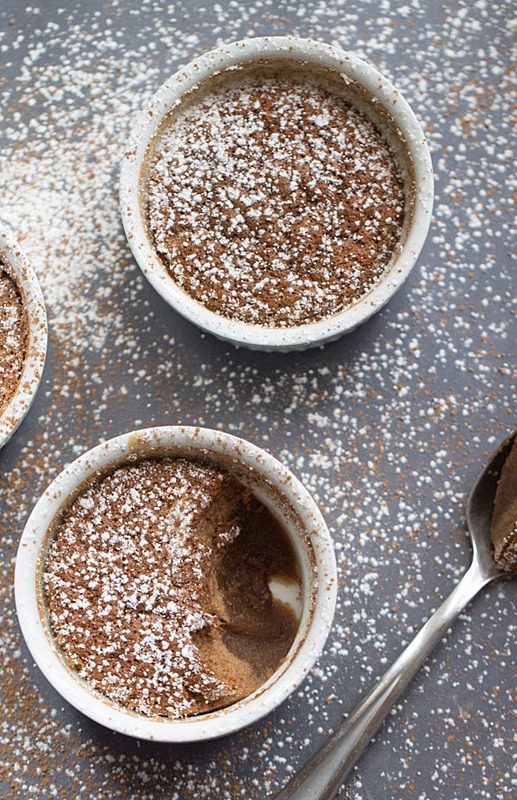 I need those chocolate coconut pudding cakes in my weekend, great Friday Four this week! I’ve already eaten all the Halloween candy I bought to give out too. Haha. Happy Halloween! Hope you had a good Halloween, Leslie! Thanks for stopping by! 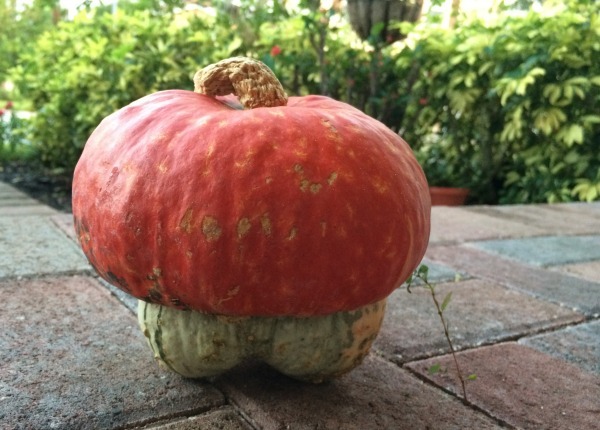 Hi Julie – That looks to be a huge pumpkin! 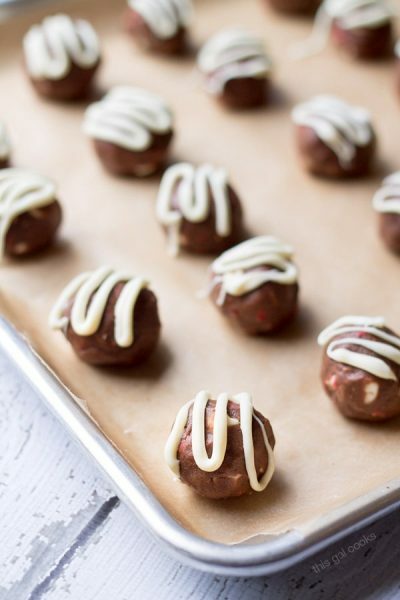 I have a question about the cookie dough bites. Do they need to stay refrigerated? Have a fun Halloween weekend! 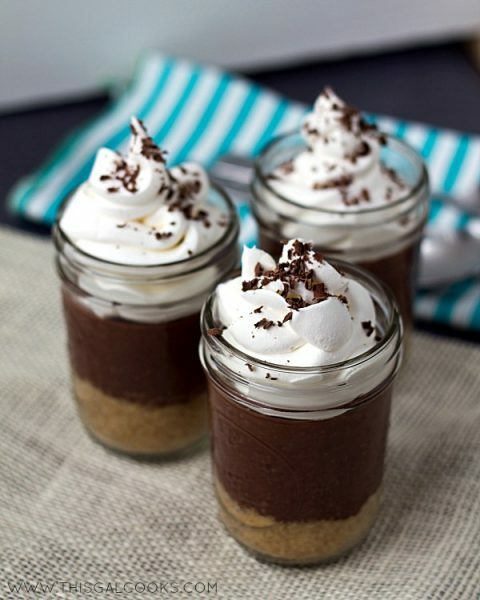 Well, I love anything chocolate, and I love anything in a jar … so the chocolate pudding pies in a jar definitely get my vote! Halloween seems to be getting steadily more popular in the UK (never used to be at all) so I tried to get a little into the spirit this year. Unfortunately fell asleep though about 10 minutes into the scary movie I tried to watch … obviously wasn’t scary enough for this brave soul! Oh yeah, definitely not a good scary movie if you fell asleep 10 minutes into it. That happens to me whenever I start watching something I’m not interested in – I doze off right away. Especially if I’m on my couch!